The world of marketing can be compared to the world of sports, where teams must take a general approach to winning the game that includes knowledge, practice and sound execution of fundamentals, as well as constantly creating new strategies to beat your competitors and win over the crowd. The goal of optimizing your company’s approach to qualifying inbound leads falls easily into this sports metaphor. 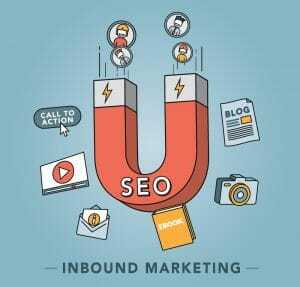 To improve inbound lead qualification in 2018, you will have to rely on some tried and true tactics and processes, while taking advantage of new tech-driven tools to increase lead quality. Is your organization set up to qualify inbound leads, or quickly determine where to pass the lead while it’s hot – or not? Every company needs that one person who is concentrated on inbound lead qualification. We know, everyone is busy and wearing a lot of hats. But it’s always a good time to step back and make sure everyone is working efficiently in their roles. You need to have someone on your team who’s assigned to be the gatekeeper for new inbound sales leads. 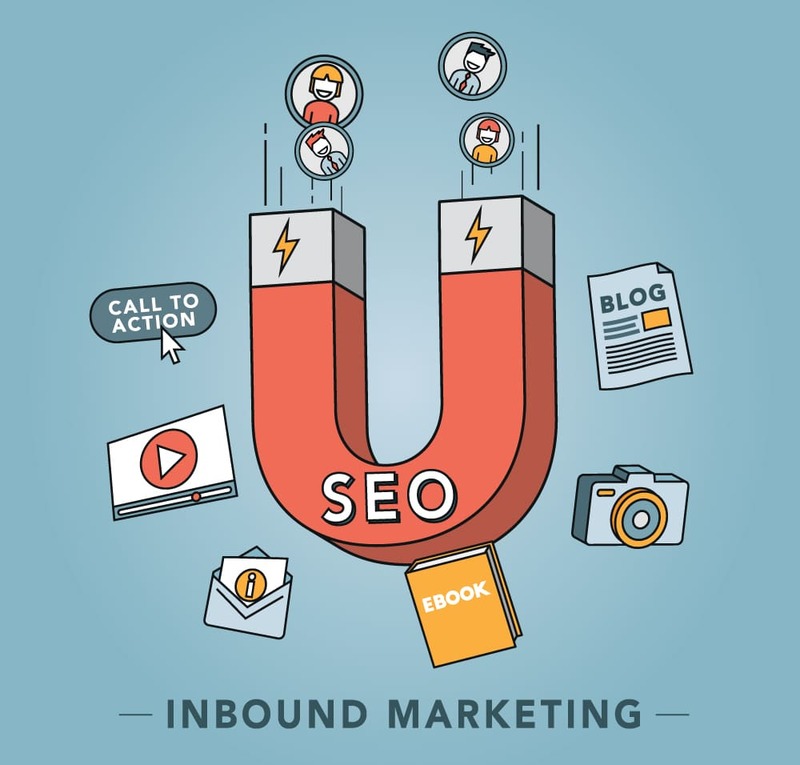 When you have someone dedicated as the point person for inbound lead qualification, this gives you a consistent way of analyzing the initial information from inbound sales inquiries, whether an email address, questionnaire, or data from one of your CRM or SEO tools. This person can also help streamline communication between all teams involved. Email still remains one of the most effective marketing tools that businesses have. Much of your lead generation activity should be focused on capturing email addresses – whether it’s inviting website visitors to sign up for a free downloadable white paper or eBook, or asking social media followers to sign up for your email newsletter, or creating an email questionnaire for new prospects to fill out when they visit your site for the first time. But once you’ve got those email addresses, don’t drop the ball. Prospects who opt into receiving emails from you are more likely to respond via email – so make sure that those precious inbound email inquiries don’t fall through the cracks. Have a consistent system in place to sort and reply to emails. Make it easy for customers to reply to your email newsletter. Make sure a real person is reading and responding to email inquiries within 24 hours – even if it’s a short preliminary message to set up a future phone call. Especially in the current climate on social media, where platforms like Facebook are making it harder for companies to reach their audiences without paying for ads, any relationships you have with customers via email are more valuable than ever. So don’t let your email communication fall through the cracks. Phrases like “AI” and “Big Data” can sound unfamiliar to small business owners who might not consider themselves tech-savvy – or it might sound like something that only big companies can afford. But artificial intelligence is already integrated into so many ways in our marketing tools and platforms, such as Salesforce and others. In fact, you probably already use AI tools but aren’t even aware of it. AI and Big Data will continue to integrate and improve business performance, customer engagement, productivity, profits, and efficiency. Don’t be afraid to try new things and experiment with the latest tools and technologies to manage your customer relationships and handle your inbound lead qualification – AI cannot replace that essential human element, but it can help you save time and make your job easier. As experts in B2B lead generation, we provide consulting to companies of all shapes and sizes, with a wide variety of needs. Sometimes, a company simply doesn’t have the internal resources to develop their own process for optimizing their approach to inbound lead qualification. Don’t be afraid to recognize areas where you could use outside help to boost your business. Sometimes it’s a small fix – companies often need just a bit of extra help to optimize their current inbound lead qualification processes. With the right package of training, consulting or process improvement, Strategic Sales and Marketing can help take inbound lead qualification off of your worry list. These are just some of the ways your company will need to stay on top of its inbound lead qualification game this year. Do you have additional insight or questions you want to ask us? Feel free to contact us with your questions about improving your lead gen process in 2018.